I'm new to the TZ forums and just starting out in the world of watch collecting. 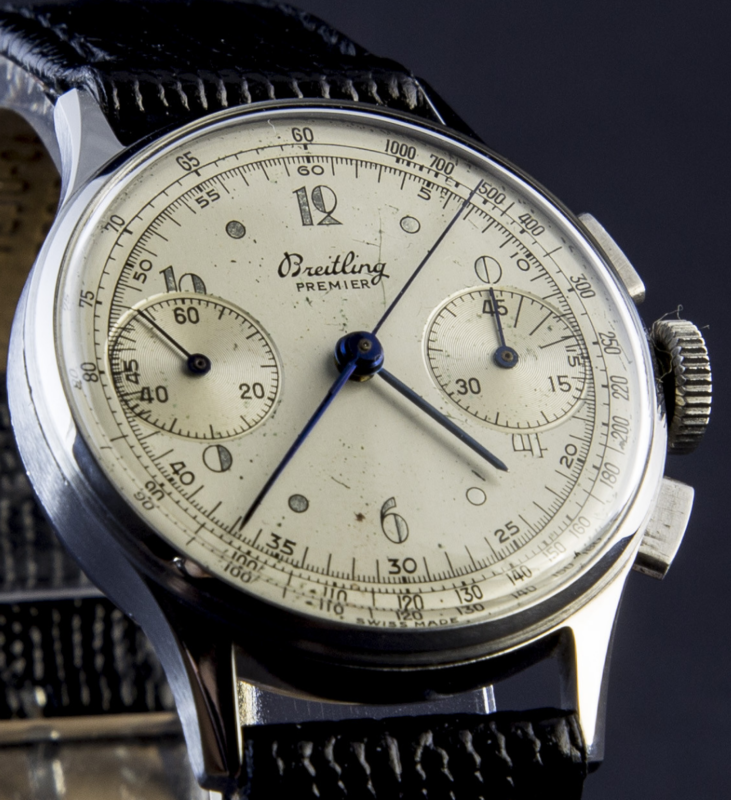 I'm absolutely in love with the 1940s Breitling Chronographs and saved a little coin to buy one and eventually leave to my son. The serial number is 611723. The seller is stating 1945. I do not have access to a Breitling catalog and was hoping you fine gentleman could provide some guidance before I buy a turnip. I have no reason not to trust the dealer. I do not wish to disparage their reputation. They have been forward with all information. Their claim is the dial is original. I'd love to know your thoughts and approximate valuation. ...but anyone who wishes to weigh in can send you a PM or email offline. As for the watch - do you have any pictures of the movement? Does everything work? My apologies. Thank you for the heads up. I'm told it is in good working condition. As Ed said, we do not discuss valuation on the Forum. I was looking for my Richter book that had a list of serial numbers, but I have misplaced it. I looked online and did find a different set of serial numbers and dates than Richter included, so I cannot say which is accurate. The online lists put it at 1945. My Premier has a serial of 593761, which I had placed in 1948 by my list. At any rate the number is consistent with the 1940s. What I cannot tell you, and maybe Fred can weigh in, is whether the watch is authentic. 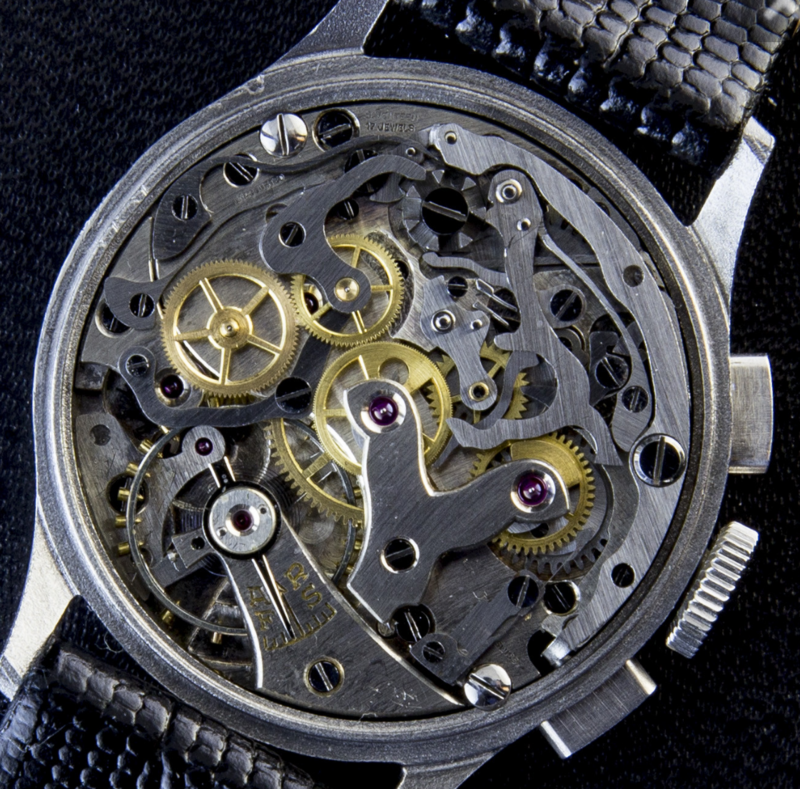 There are a lot of fakes out there, and reconstructed watches using a Breitling dial. There are also many legitimate dealers. I cannot tell you if it is real or not, but be careful. watch seems authentic and the dial original, hands are correct for the production period. note the movement in the Premier ref. 789 is not a Venus cal. 175 as stated, but the smaller sibling, Venus 150.
assume you realise the 789 is among the smaller models with a case diameter of 33-34mm ? if u have specific valuation question, be so kind to send me a pm. Great. Thanks for the reply. Do you enjoy your Premier? Is it something you wear on a regular basis, or occasionally? How about size? I actually stopped at the local jewelry store on the way home to try on a 34mm watch. for me, it was a good fit. My wrists are about 6". BTW - Fred was very helpful!